Sympathy Cards, Condolence Cards and More | it takes two, inc. 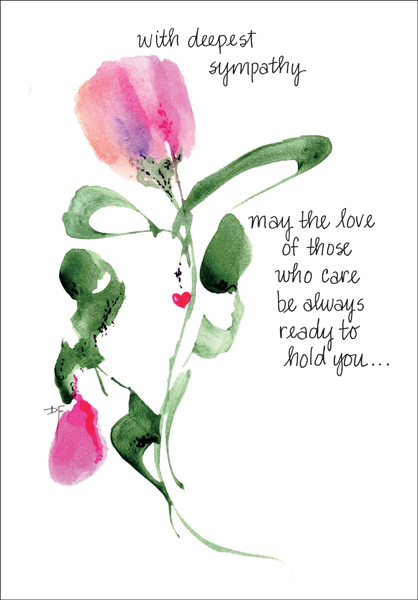 The beautiful art and heartfelt verse on this sympathy card from it takes two will convey your sincere condolences in a thoughtful way. 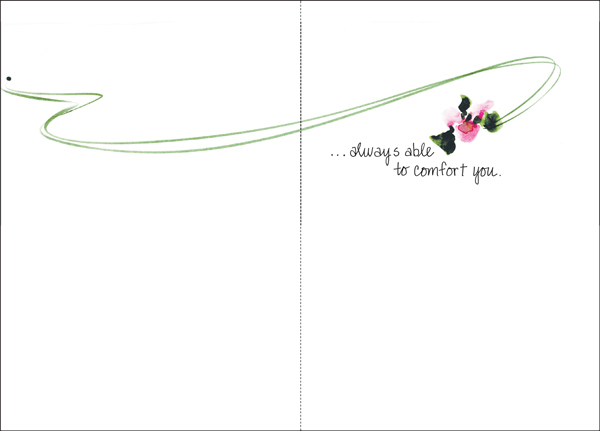 always able to comfort you.